Just a quick note before spending the rest of the day hanging out for my wife’s birthday. 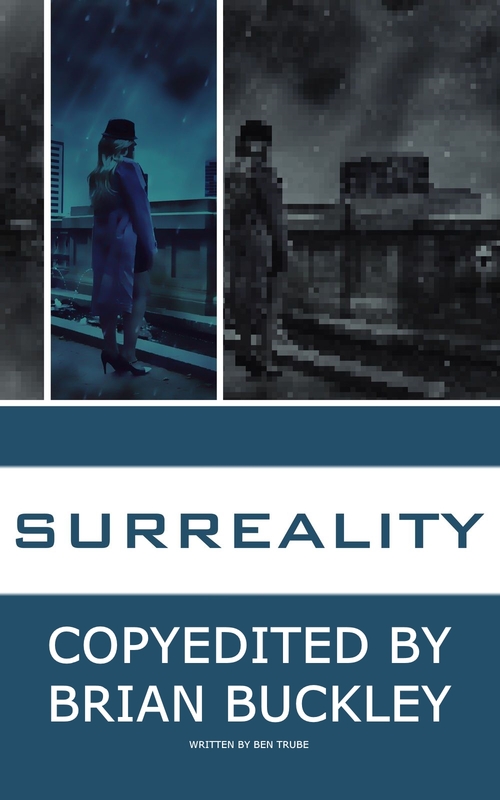 This is the last day of the Kindle Scout campaign for Surreality. Thanks to everyone for their support so far. I’m not sure how things are going to go, but either way there have been so many of you who have sent their well wishes and nominations, and that means a lot. If you haven’t voted, there’s still time. Go to https://kindlescout.amazon.com/p/2VSHAGFXNJ50T and nominate Surreality. If Amazon decides to publish it, you get a free copy. Remember to vote before midnight tonight. And glad you decided to use my suggestion for the cover. Good call. Frankly, your other four ideas seemed just a *tad* egotistical.